This reminded me of Katie in my novel and of how hard it was for her to cope with domestic violence—refusing to face reality until she absolutely had to. 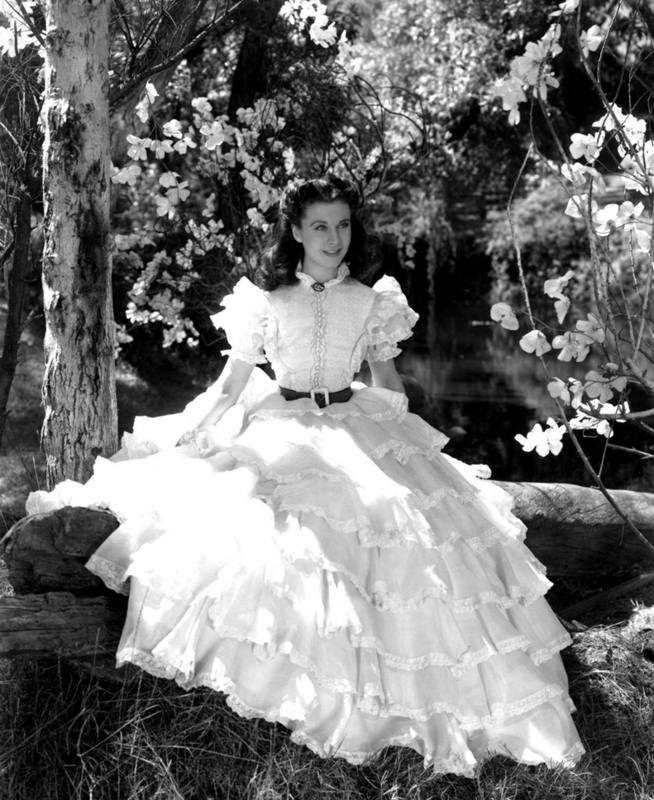 I always loved Scarlett O’Hara’s response in Gone With The Wind when she said, “I can’t think about that right now. If I do, I’ll go crazy. I’ll think about that tomorrow.” Denial is a wonderful tool until it’s not. It cushions us, gets us ready for the next step and keeps us from going crazy. It let’s reality seep in slowly like the sun rise according to what we can handle—oozing it out in small degrees—pushing back the fog. If we get overwhelmed, we can back away—regress and re-tank in order to move towards the light. That’s what I saw Katie doing over and over until she was able to break free.